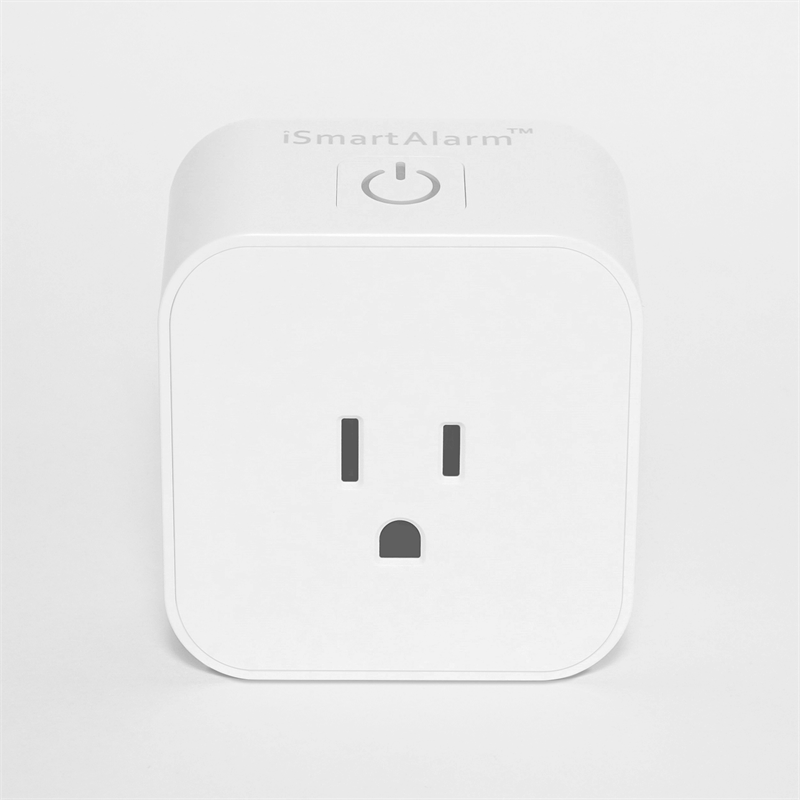 Take control of your appliances and lights with this accessory Smart Switch to your pre-existing iSmartAlarm Security System! This Smart Switch ensures potentially dangerous appliances are turned off after they're used, is able to set schedules to turn lights on or off depending on your needs and makes certain you will never have to walk into a dark home again! Ever go to work in the morning and second guess yourself that you turned the toaster off? Or a hair straightener? The Smart Switch can give you peace of mind by remotely turning off potentially dangerous electronics and appliances to protect your home. The Smart Switch is able to control appliances and electronics remotely or accordingly with custom schedules. Any lamp or light can be set to light up your home when you are on vacation to create the impression that someone is there to help dissuade burglars from taking a chance on your home. You can also remotely turn on lights as you approach your home so you never have to walk into a dark home again.